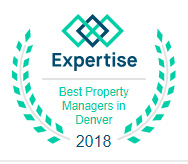 Colorado Realty and Property Management, Inc., offers leading property management in Centennial, CO. We pride ourselves on being one of the most progressive and professional Centennial property management companies. We are a results-oriented firm, motivated by the satisfaction of our customers. We continuously aim to produce the most comprehensive level of service possible. Managing many different types of rentals, our property portfolio contains single-family homes, condos,and townhomes. We manage hundreds of properties in Centennial as well as the surrounding Denver-Boulder area that have monthly rent prices ranging from $650 to $4,500. Due to our experience, efficient systems, cutting-edge technology, and an extensive network of staff and vendors throughout the area, we have the ability to effectively manage rental properties in an expansive geographic area such as this. 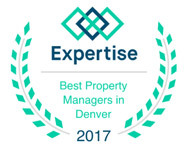 Colorado Realty and Property Management, Inc., is one of the few Centennial property management companies where the company founder and Managing Broker holds the prestigious MPM® designation (Master Property Manager). 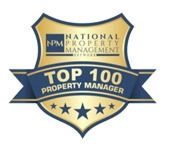 This respected title is only awarded by the National Association of Residential Property Managers®. We are an active member of the National Association of Residential Property Managers (NARPM). We follow the NARPM Code of Ethics and focus on education, best practices, and industry knowledge. Are you familiar with the required City of Centennial’s Smart Regs? Does your property have a current City of Centennial Rental Housing License? If not, do you know the penalties you could face? Do you understand the complex nature of service, companion, and emotional support animals? Are you concerned about the recent legalization of marijuana and how this impacts your property and you as the landlord? Do you understand the laws in regards to security deposit dispositions and the interest due to the tenant? Do you hope that you won’t have to facilitate the move-out, advertising, and move-in processes that occur between tenants? 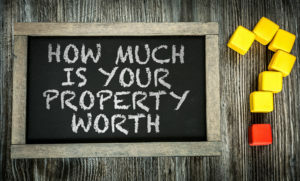 Do you struggle with advertising and showing your vacant property to prospective tenants? Do you have a proven process for finding a qualified tenant? Are you spending too much of your time collecting checks, paying vendors, and performing all of the accounting necessary on your rental? 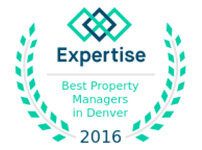 What sets us apart from other Centennial property management companies?